During July and August, 1936 Logan, Iowa Afternoon temperatures averaged 101 degrees – sixteen degrees warmer than this year. The press of course claims the exact opposite. They get their heat records by using stations with short data sets. 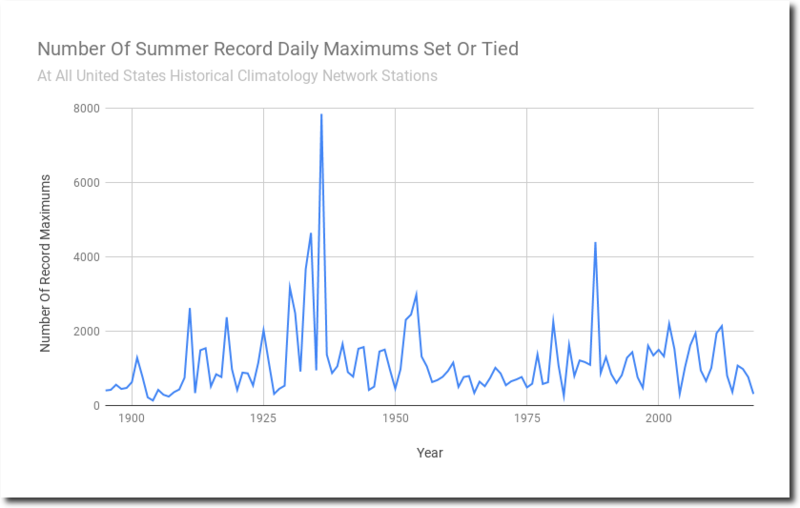 This summer has had very few long term temperature records in the US. What does that have to do with the post? 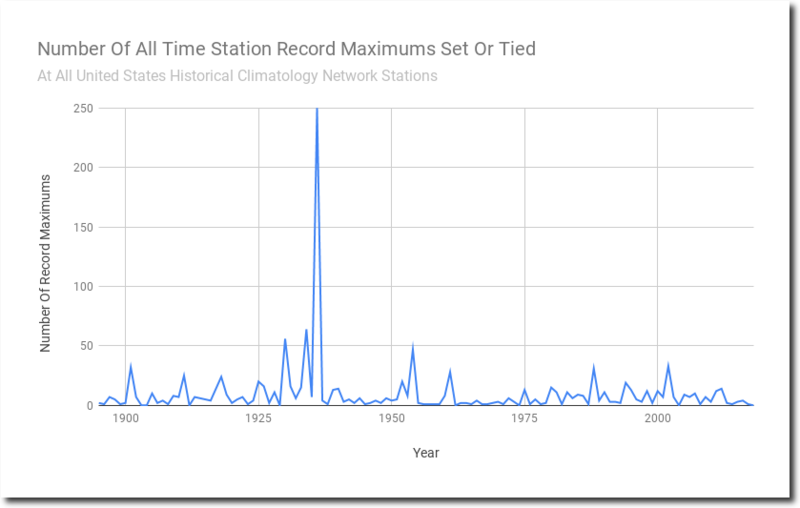 Do you have nothing to say about the media lying about the weather? Tony, can you publish an unflattering picture of Mao Tse-Tung to offend Ms Griff and steel her resolve to stay away from fascists who would do such a heinous thing? The GHCN database has very little pre-1955 daily temperature data outside the US. How does adding 6.56% of the globe solve an argument? Is it hot there right now? And why do you hate poor brown people Ms Griff? I suppose it was only actually 2 months! But was it significant climatically – no. June was 18th highest in CET, (a massive 2.1C colder than 1846, and 12 other years before the 20th century), so mehhhhh. July was actually 3rd warmest – slipped between 1983 and 1783. It was notable that neither the UK nor Europe actually broke their all time records, much to the disappointment of the BBC, who reported it as a foregone conclusion. But the pre-announcment is the CAGW fake news propaganda tactic of choice, most casual BBC watchers will now have the impression of record temperatures this year. Griff the Netherlands the warmists make the heat waves that happened before 1951 disappear through homogenization. For example 1947 had 4 heatwaves in the country in before they altered the data into 1 heatwave in 1947. One cannot rely any longer on the weather records in the Netherlands aswell. I thought you weren’t back until September, not only you can’t read a graph you can’tread a calendar . . .
griff is just a LIAR and a TROLL in basically everything he says. Its is just who he is… his only personal characteristics. Why don’t you put up EU stuff here. U.S. data is readily available the rest of the world not so much. He lives in England, surely this lazyboy Edward, can provide links to European climate history. This dishonest Griff character cannot be bothered to look at “homogenization” of datasets. I thought the Grifftard was gone until hell froze over or melted in September or something.